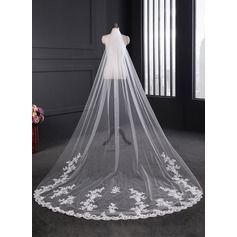 I received this veil yesterday for my wedding next May. 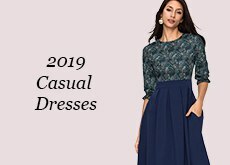 I'd heard poor reviews of this site but fell in love with a dress so I wanted to test their products with something less significant. And I can happily say I am impressed. 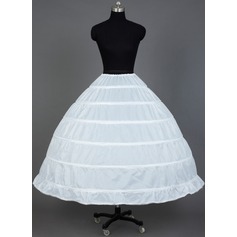 It's exactly as pictured, doesn't look as cheap as I purchased it for, and I could not be happier. Bravo! I got married before a few days and I bought the veil to match my wedding dress, which was also bought from the website. It is light and lovely. 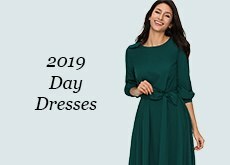 It matches the color of my wedding dress perfectly. 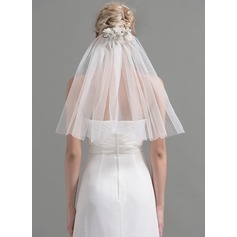 The length of the veil is great and the edge of the veil looks expensive. Just as the website mentioned. 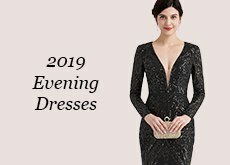 I received more compliments at my wedding. You are the best website!!! 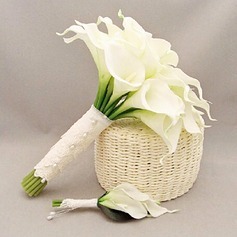 I am satisfied with the veil very much as it is what I am looking for. As to the length, it can reach my hips,perfect length. 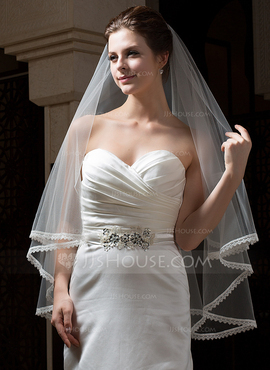 Besides,the lace on the veil can add much more beauty to me. GOOD PRODUCT! the veil is wonderful. 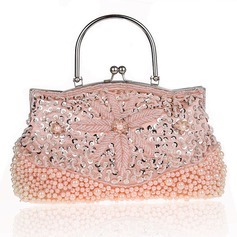 it matches my wedding dress perfectly. i love the lace appliqué edge. this style is amazing. 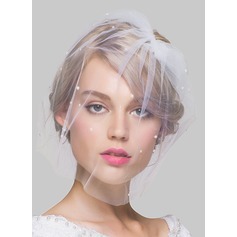 i can not wait to wear this nice veil. i am so excited. thanks for your wonderful service! 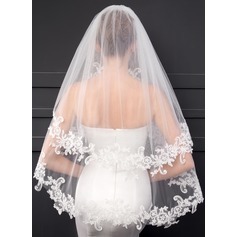 Amazing looking veil. I feel amazing in this veil and can't wait to get married with it! Like the lace edge so much! 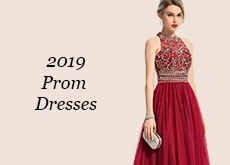 It is well made and so soft to wear. Thank you for making my big day so great! 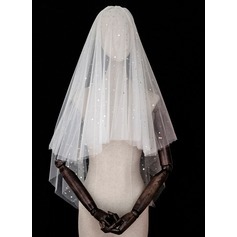 Wow, I am so pleased with the veil ordered from JJsHouse. 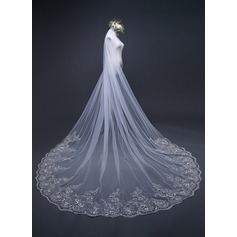 The wedding veil has great material, is very pretty and looks nice on. I am more than satisfied with the product. Will recommend this website to all of my friends. Thanks!